Each Term of Office, the Town of Georgina Council invites community members to sit on the Keswick Cemetery Board (KCB). 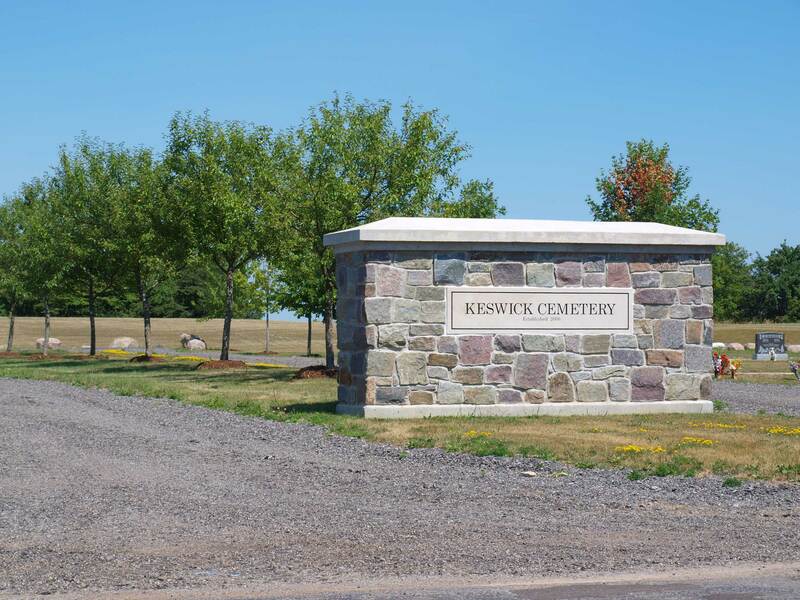 The Keswick Cemetery Board is the body that governs the operation of the Keswick Cemetery, located at 565 Varney Road in Keswick, Ontario, in accordance with the Funeral, Burial and Cremation Services Act, 2002. The Board’s Terms of Referenceoutlines the purpose, general activities and membership responsibility. The KCB consists of a maximum of five members including one member of Council with expertise respecting the administration of by-laws in order to ensure the maintenance and improvements necessary for a respectful cemetery. The length of term for a person appointed to the KCB shall be for the Council Term of Office. The KCB meets periodically throughout the year, as necessary, in the Civic Centre Council Chambers. KCB meetings are open to the public. For assistance and information please contact the Administrative Services Clerk by email at sdipietrantonio@georgina.ca or telephone at 905-476-4301 ext. 2216. Please visit the KCB Agendas and Minutes web-page.